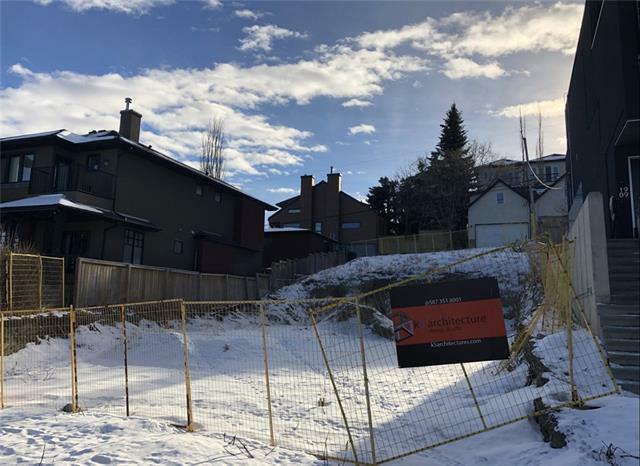 Vacant 50 x 125 ft deep lot with prime South Calgary location including quiet street with south backyard. This lot is READY TO BUILD with full set of DP/BP drawings INCLUDED. 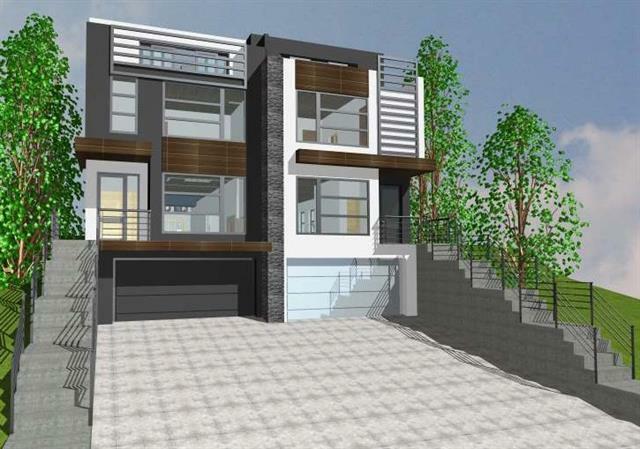 Plans and approvals for semi-detached 3-storey infills with front attached double garage each with approx. 2,688 of above grade sq.ft. Penthouse level with rooftop patio including views of downtown. 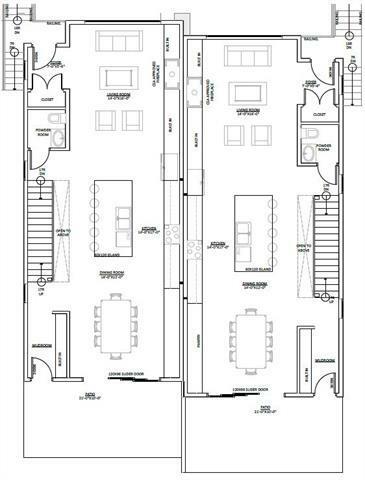 Please contact listing agent for copy of plans for review. SAVE TIME AND MONEY - asbestos removal, demolition, survey, drawings, and approvals plus the carrying costs during all this time! Approvals took nearly 2 years on this lot! Build one side for yourself and sell the other? WE HAVE BUILDERS you can partner with. Drive downtown in under 10 minutes. Superb walk-friendly location close to Marda Loop or 17 Ave. Several great schools within walking distance. 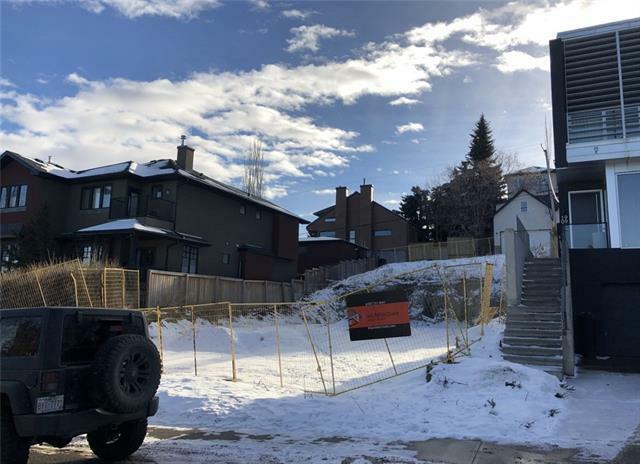 Close to Mount Royal University with access to public transportation. Drive by 1905 28 Ave SW and call to submit an offer.